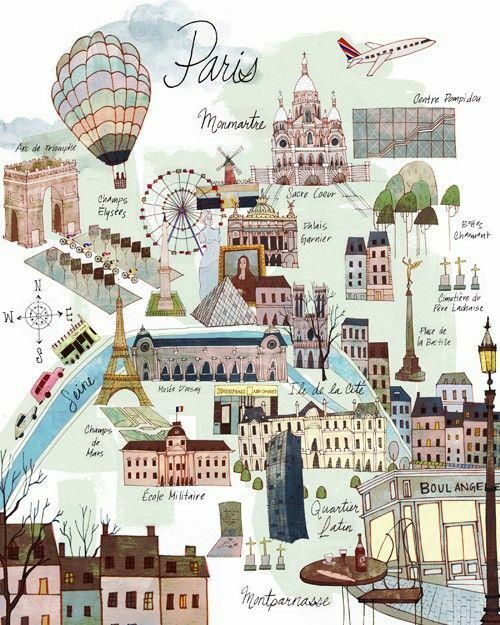 Paris is the capital city of France and a global center for art, fashion, gastronomy and culture. It is one of the most beautiful cities on Earth. Discover the most famous tourist attractions and sights in Paris using this interactive guide.